Having relied on internal assessments of client satisfaction for 20 years, this large asset manager was skeptical that Chatham would be able to uncover any useful new insights. They were therefore surprised to discover that clients were dissatisfied with their reporting capabilities, websites and thought leadership initiatives. For the first time, too, management saw metrics that showed less than optimal numbers of clients at risk of leaving. 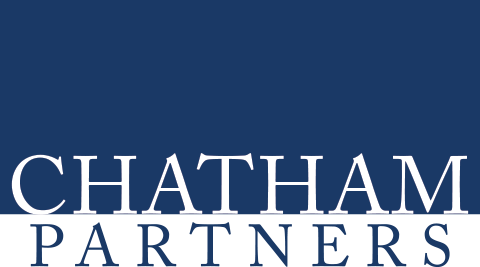 Management acknowledged that they had been biased by their own internal assessments, which focused on the firm’s investment products and services, but lacked Chatham’s objective analysis to get at issues affecting the broader client experience. Favorably impressed by the comprehensiveness of Chatham’s report, management embraced the findings and reorganized their annual assessment process. And by addressing the issues identified, they received positive feedback from clients, many of whom commented on finally being heard.